Last week I told you how to build your business by hiring consultants, contractors, employees by finding them on LinkedIn.com. Google allows you to register your business directly through the Google LocalBusinessCenter. Once you register your business here, your business will show up on Google Maps when people are searching for businesses there. It also means Google has very specific information about your business that it can use to provide enhanced search results when someone is searching in the normal Google Search! 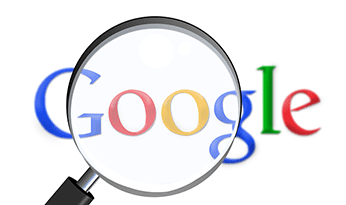 This is a great search engine optimization tip for local search results! The best part is that it is FREE and easy to register your business here! Just click over to the Google Local Business Centerand this NOW! That’s your tip for the week… take action today before you forget!